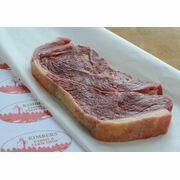 Meat, meat and more meat - that's the best way to describe this fantastic Sizzling Grill and Steak meat box. 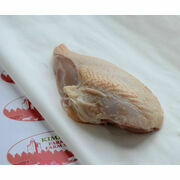 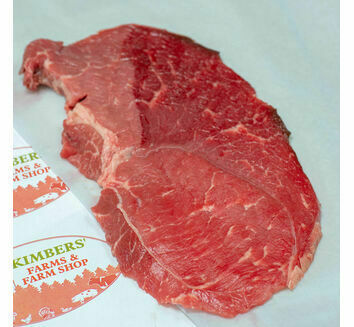 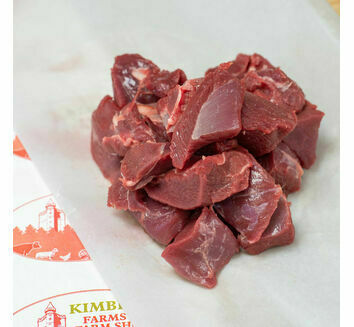 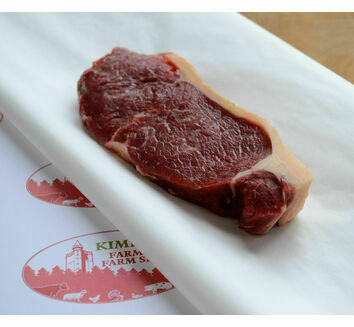 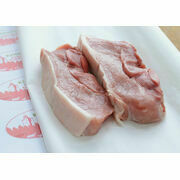 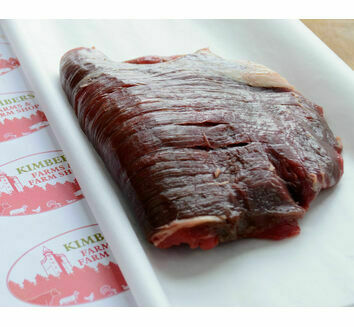 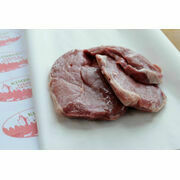 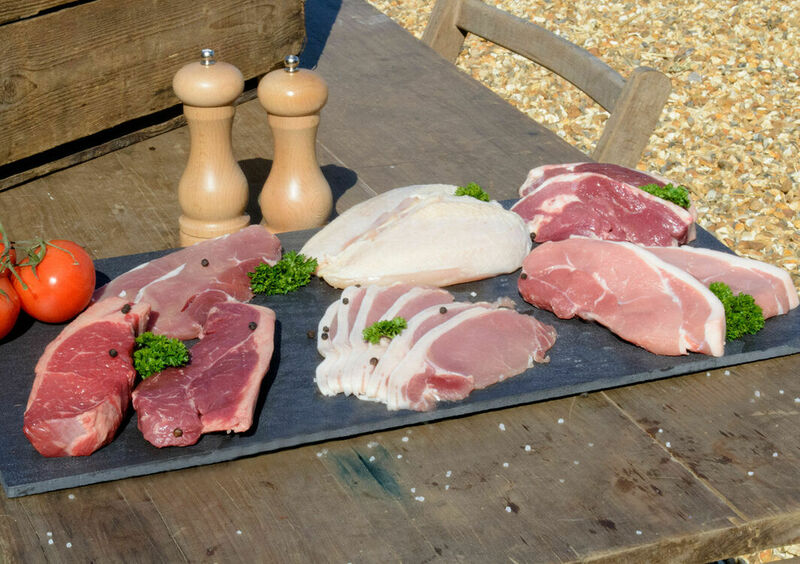 With a great selection of meat, you can enjoy it on the BBQ with friends or use it for your meals through the week. 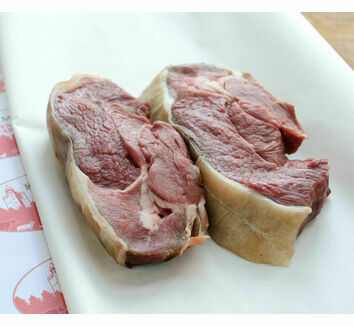 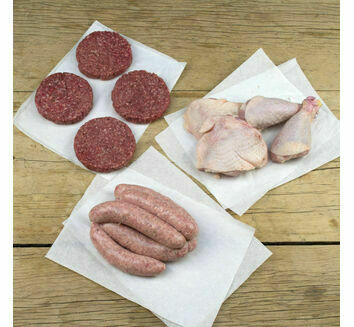 A lovely gift to send to a family member or friend to treat them to the finer cuts, this meat hamper has freshly prepared cuts, straight from our farm. 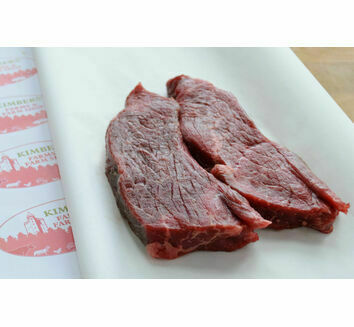 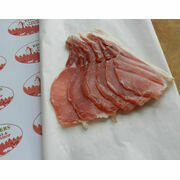 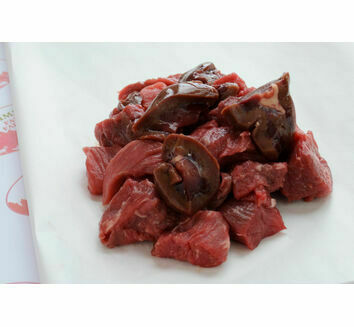 Serves 2 - 4 people and contains: 2 x 180g - 200g rump steaks, 2 x 320g - 350g chicken breasts, 2 x 180g - 200g pork steaks, 2 x 180g - 200g lamb steaks, 1 x green cured back bacon. 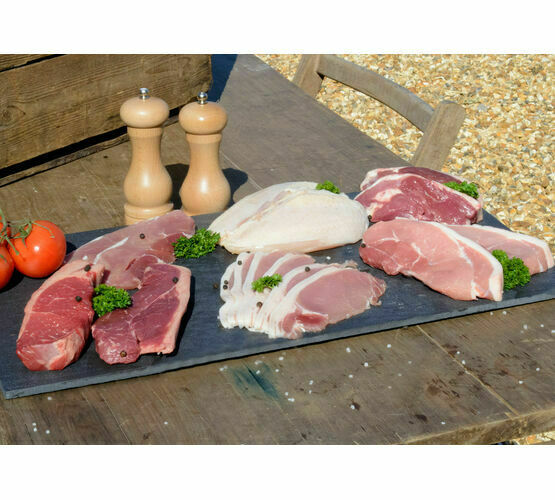 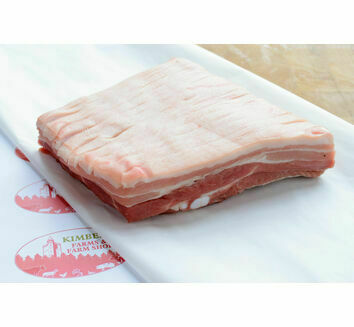 Serves 4 - 6 people and contains: 4 x 180g - 200g rump steaks, 4 x 320g - 350g chicken breasts, 4 x 180g - 200g pork steaks, 4 x 180g - 200g lamb steaks, 2 x green cured back bacon. 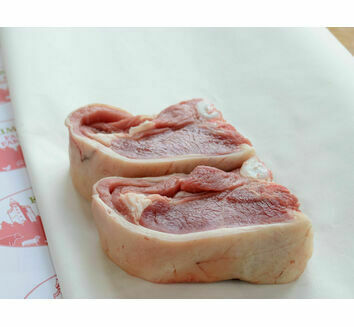 Serves 6 - 8 people and contains: 6 x 180g - 200g rump steaks, 6 x 320g - 350g chicken breasts, 6 x 180g - 200g pork steaks, 6 x 180g - 200g lamb steaks, 3 x green cured back bacon.